I've been working on a military vehicle restore, bringing a military M998 HMMWV over for civilian purposes. A gratifying sort of troubleshooting and work that differs from my normal gig, working with my hands on something mechanical. 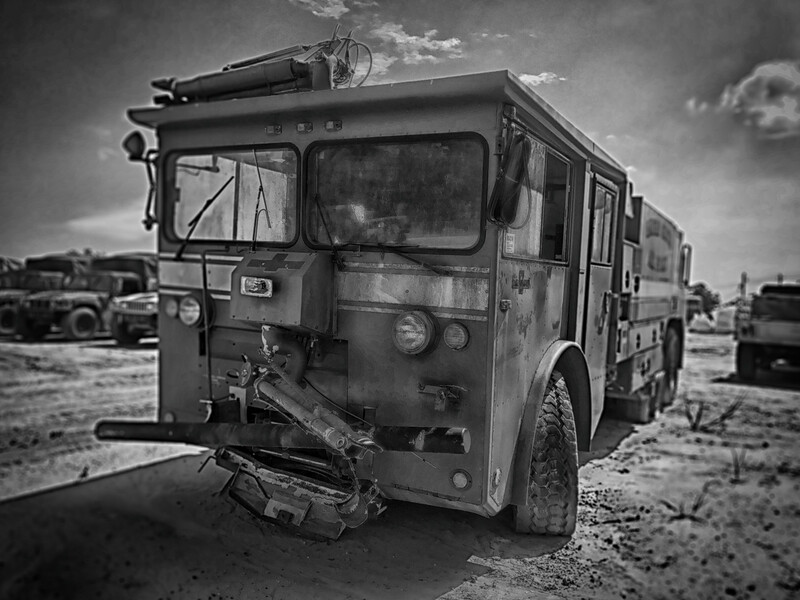 When I picked up my unit from the yard, there were hundreds upon hundreds of decommissioned and derelict military vehicles on the lot. A few of them showed a ton of personality and character.